Do you have some spare time? 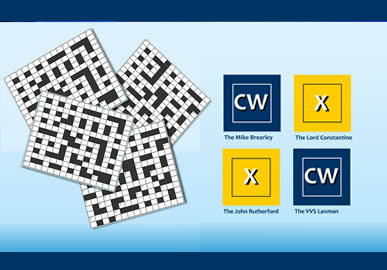 We currently have 4 crosswords for you to immerse yourself in. We know they will be a challenge no matter what your understanding of cricket and we encourage you to study up! You are currently a Guest and need to be registered to play CW Crosswords. Please register to get access to the game.